CSI Bag Separators - Converting Systems Inc. 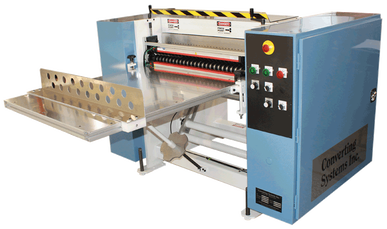 Converting System's Bag Separator is designed with the operator and maintenance personnel in mind, incorporating several key improvements to the technology used to separate bags. Standard widths available from 40” to 100”. Visit CSI-Parts.com to find pricing and order replacement parts.